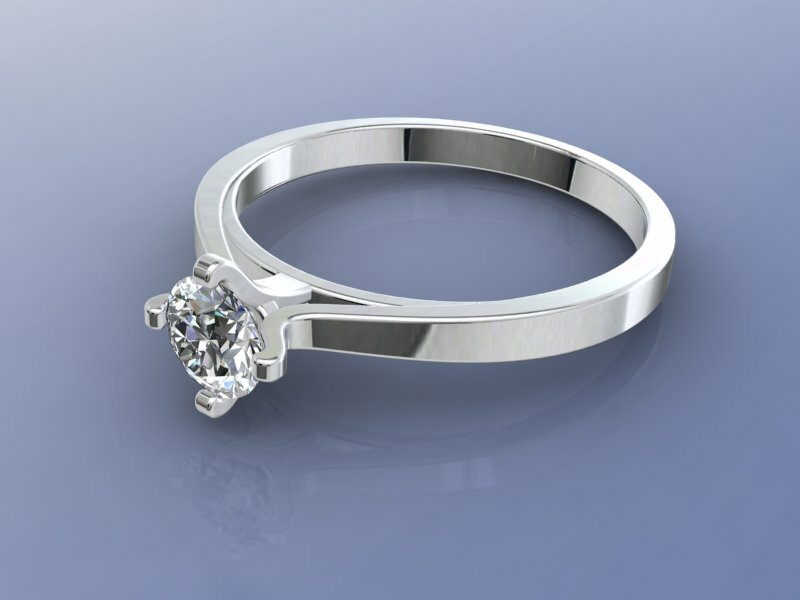 Solitaire Ring with Swarovski Gem Metal Silver 925 kt. \r\nMade To Order after purchasing. Also your phone number please and custom finger size. \r\nSolitaire Ring with Swarovski Gem Metal Silver 925 kt.